After a wild an nearly unpredictable Sweet Sixteen round, NCAA basketball betting players are ready to wager on the Elite Eight. Up first is the Loyola (Chi) vs. Kansas State basketball matchup. Let’s take a look at what kind of turnout the odds are predicting before mulching over some parlay betting tips. Without a doubt, the Ramblers are amongst this year’s biggest tournament surprises. 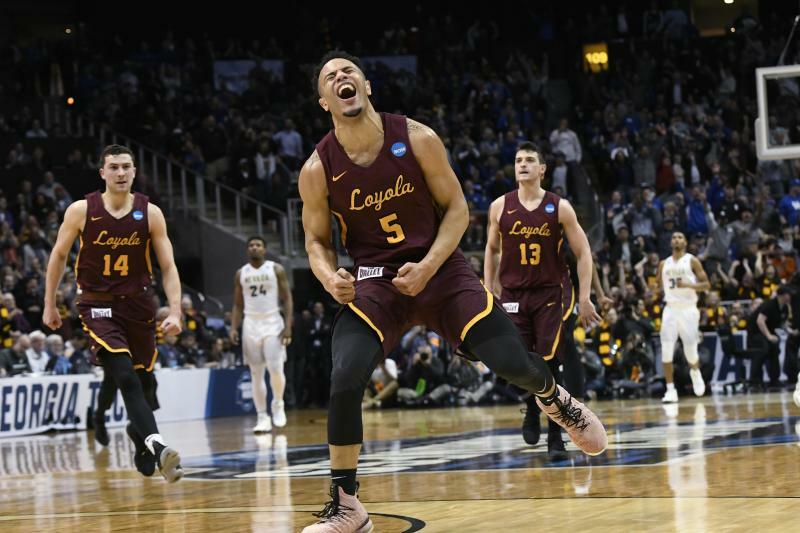 Loyola (Chi) kicked off this year’s March Madness betting action by facing No. 6 Miami in the opening round of the tournament. Despite being pegged as an underdog, the Ramblers managed to hang on 64-62 against the Hurricanes. But the bombshells didn’t stop there as the Ramblers would go on to face Tennessee in the next round. Once again, the Ramblers delivered an eye-raising upset, beating the Volunteers 63-62. The fact that they advanced by a hair’s length didn’t matter to Loyola (Chi). Instead, they came into the Sweet Sixteen round with vigor and were able to defeat Nevada 69-68. It’s surprising to see how narrowly Loyola has avoided defeat in this year’s tournament. Players to Watch: Clayton Custer (13.4 ppg, 2.2 rpg, 4.2 apg), Donte Ingram (11.3 ppg, 6.3 rpg, 1.6 apg) and Marques Townes (11.2 ppg, 3.9 rpg, 2.4 apg). Unlike their Elite Eight opponent, the Wildcats have been pegged as a favorite in this tournament. However, the NCAA basketball betting odds are refraining from favoring them in this matchup. The line might move as we approach the game so bettors should check in periodically. The Wildcats beat Creighton in the First Round 69-59 before defiantly slapping UMBC 50-43 in the Second Round. Recently, they pulled one over UK 61-58, holding on at the last second to make it to the next round. Players to Watch: Dean Wade (16.2 ppg, 6.2 rpg, 2.7 apg), Barry Brown (16.0 ppg, 3.1 rpg, 3.3 apg), and Xavier Sneed (11.0 ppg, 5.1 rpg, 1.8 apg). 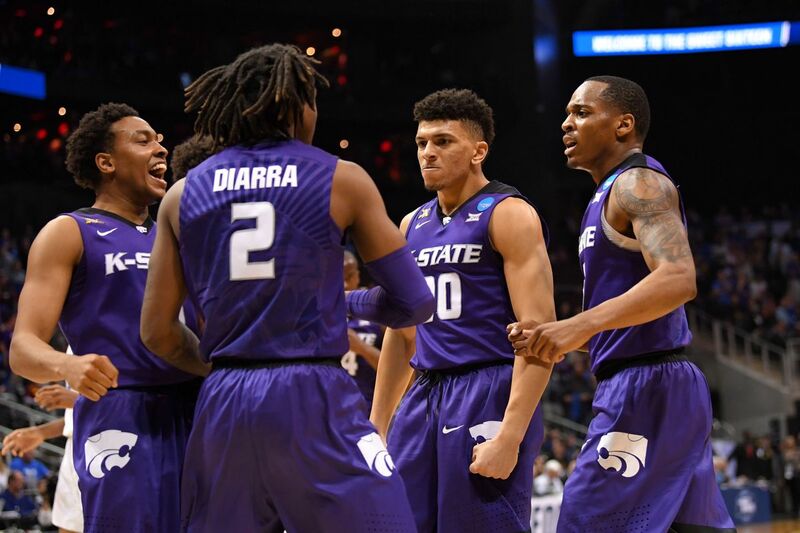 So, which way should betting sportsbook players wager in this Loyola (Chi) vs. Kansas State basketball matchup? The odds make it clear that this game could go either way. However, anyone who has seen the Ramblers play in this tournament will agree that it looks like this team is motivated unlike any other. All in all, the Ramblers have been the biggest bombshell of the tournament. Maybe they’ll be able to pull off magic once again. Sign up now to make this daring prediction! Score Prediction: 70-68 Loyola. The Ramblers continue their historic run in this year’s tournament and advance to the Final Four.